Alternatively, the CF Trust are still recruiting for Team CF, so there's still chance to bag yourself a Golden Bond Place. As part of our exciting new partnership with the CF Trust, we're offering a 3-month free Pactster subscription to anyone fundraising for the Trust. Short stretches and cool-down yoga? Check and check. Input your details and be sure to select that you’re interested in ‘Running’ and then enter the code ‘CFT-FUNDRAISER’ into the promo code box before clicking 'Submit'. You can find all of our workouts specially designed for runners in one place, by going to ‘videos’ and selecting ‘runners’. You can also search for other exercises to complement your training, such as ‘pelvic floor’ or ‘HIIT’, by using the search bar. 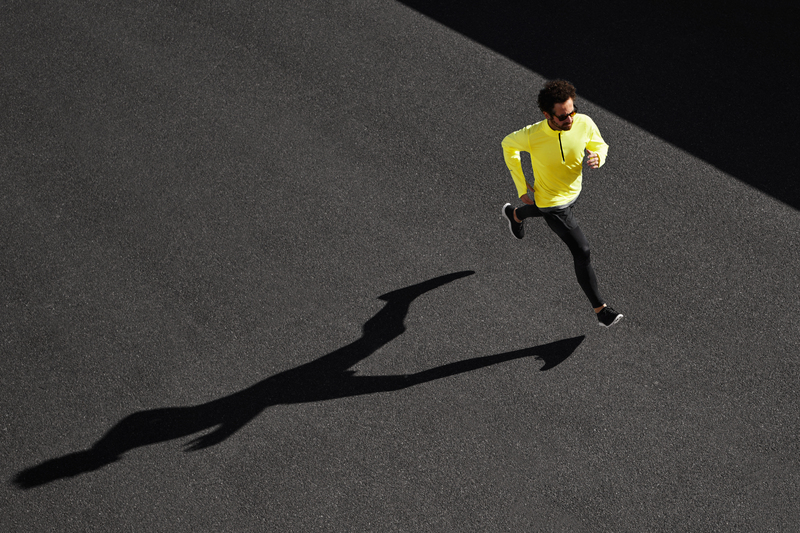 Finally, if you’ve taken us up on the offer, we think it’s only fair that you update us on your marathon training progress and show us what we’re missing. Deal? Share your updates with us on Twitter @Pactster and @Pactster_CF, on Instagram @Pactster_, and on Facebook @Pactster.